It depends on what you are trying to kill and how you apply it. If you want to simply do an overspray and spray everything, then that is not allowed on the label and it is not recommended in most cases. You could remove seat cushions and spray under them, treat the underside of furniture, in cracks, crevices, etc, and not spray areas where you would come in skin contact with it. Spraying drapes? I guess this is possible, although I can't think of a single reason you would want to do this, except for maybe fly control. Drapes can easily be washed and dried in most cases, or just vacuumed to remove dander, debris, even insects. Ultracide Aerosol is the best product to use for treating furniture, rugs, drapes, etc. It usually does not stain fabrics or surfaces. Bifen IT mixed with water has a high probably of leaving water stains is overapplied. 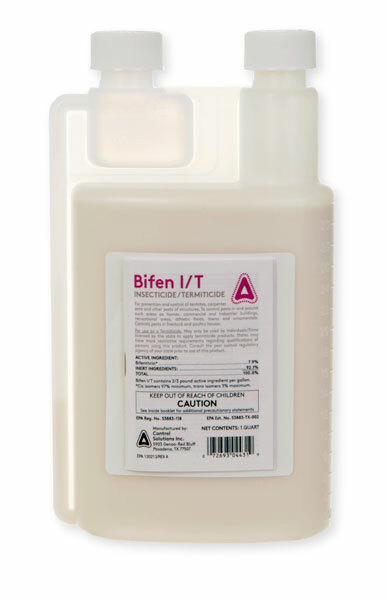 If using Bifen, use with caution.